We deeply value our relationships with our customers. 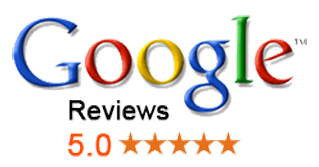 And, we would love to have you review our service. 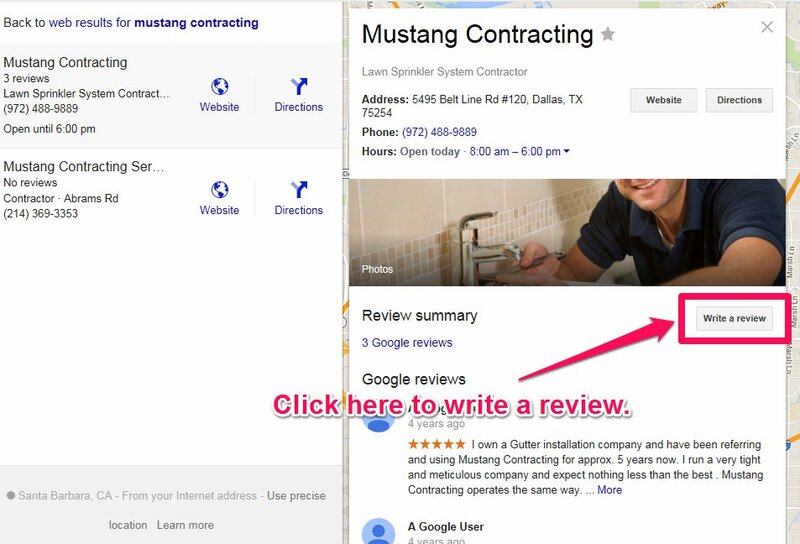 Please, click on the link below to leave a review on Google for Mustang.